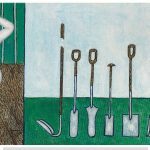 A Hockney painting is expected to shatter his auction record will be on view at Sotheby’s Upper East Side headquarters on May 4. Pacific Coast Highway and Santa Monica (1990) is estimated to sell for $20 million to $30 million at Sotheby’s contemporary art evening sale in New York on May 16. 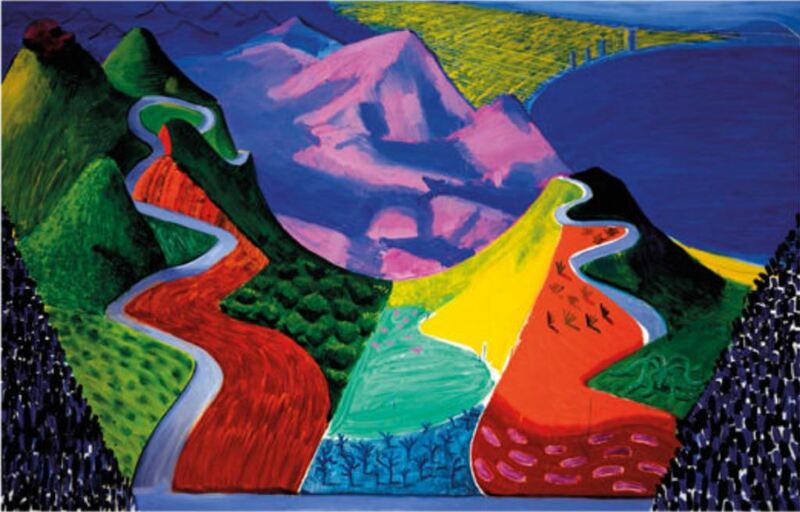 The 10-foot-wide painting, which has never appeared at auction, was recently included in Hockney’s celebrated touring retrospective at the Metropolitan Museum of Art, Tate Britain, and the Centre Pompidou. 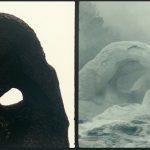 It is expected to nearly double the artist’s previous auction record of $11.7 million with fees, set in 2016 for a 2006 painting of a wooded landscape. 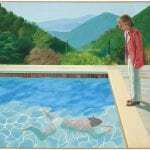 Pace Gallery in Chelsea is presenting hexagonal paintings—largely landscapes and images of Hockney’s home—made in 2017 and 2018. 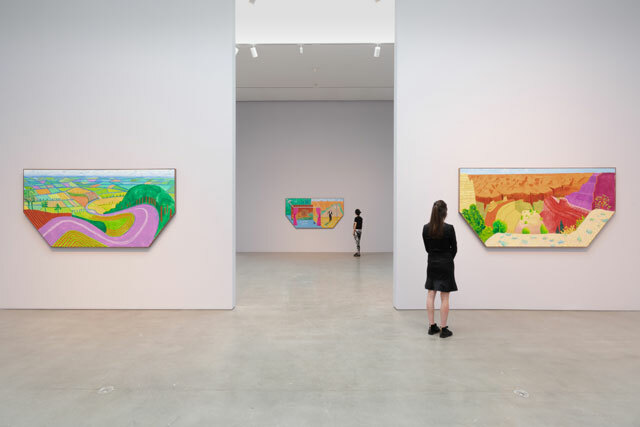 And at Frieze New York (May 3 to May 6) Pace gallery are presenting works Hockney made on his iPhone and iPad using the “Brushes” app between 2009 and 2012. They are off more mundane objects such as an iPhone plugged into the wall, a half-full ash tray, or a bowl of oranges on the kitchen table. 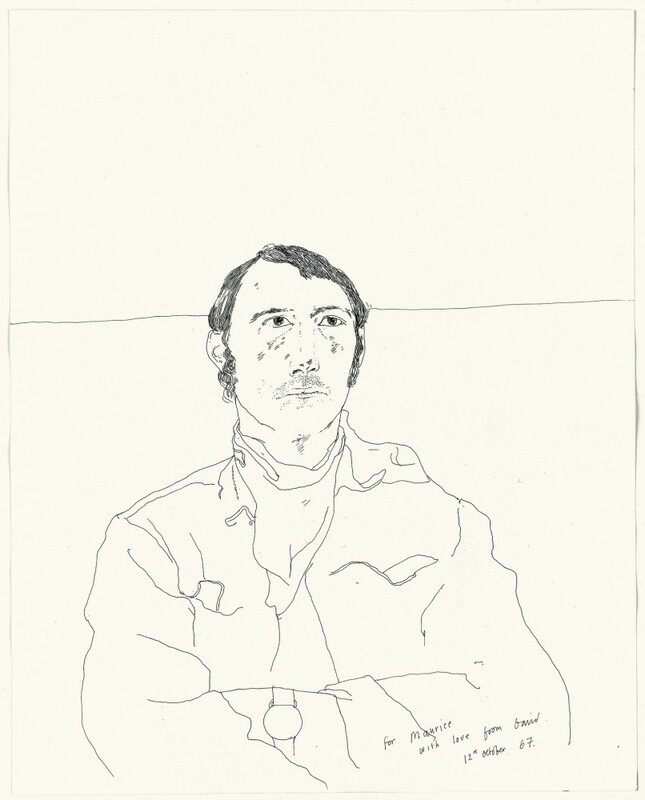 David Hockney Maurice Payne, 1967 inscribed and dated For Maurice with love from David / 12th October 1967. Frieze New York takes place on Randall’s Island from May 3 to May 6. 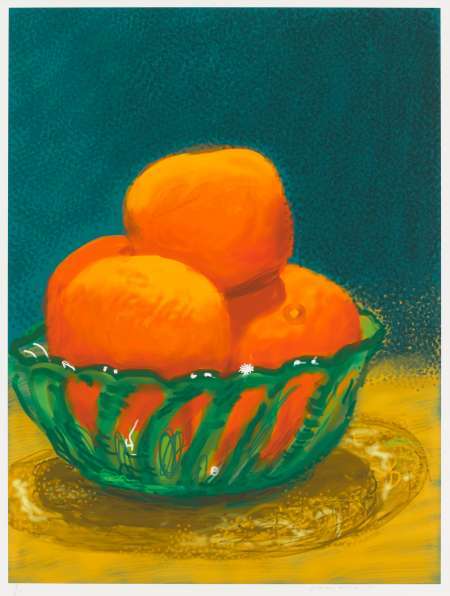 The exhibition “Som.ething New in Painting (and Photography) [and even Printing]” is on view at Pace Gallery, 510 West 25th Street, until May 12. 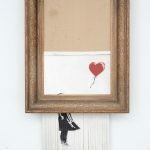 This entry was posted in Art Fair News, Art Stuff New York, NEWS and tagged David Hockney, Hockney, Pace Gallery, Sotheby's. Bookmark the permalink.